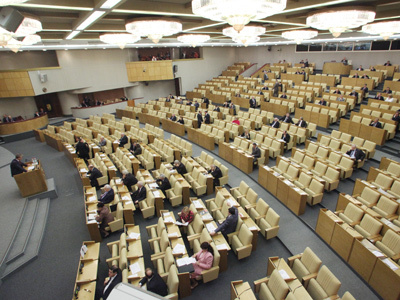 The composition of the new Russian Government could be a key guideline for foreign investors. A liberal cabinet would provide a boost, but stifling the opposition would just increase capital outflow, Peter Westin from Aton tells RT. “If you have the Cabinet that is filled with liberal minded individuals like Aleksey Kudrin, maybe Mikhail Prokhorov, who will focus on structural institutional reforms, as well as increasing transparency of the state owned companies, foreign investment will flow to the country”, Westin explained. 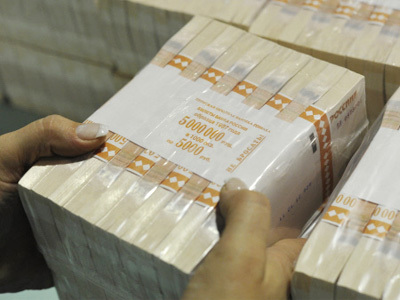 Investment outflow reached $84 billion in 2011, and another $17 billion escaped the country in February 2012; reversing the trend is necessary for Russia. A new economic policy regarding the investment climate would guide foreign money back, and the political regime could have a big say in the markets, Westin explained. However, if there’s a clampdown on political freedom and almost no diversity of opposition, investors will stay away from the country, which is, however, less probable, he said. 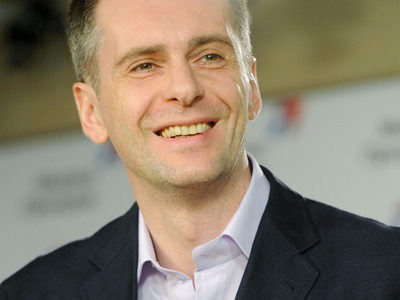 The profile of Mikhail Prokhorov in Russian politics has skyrocketed during the last six months, withthe billionairecoming third in the presidential race. Westin says his programme included many elements appealing to investors. 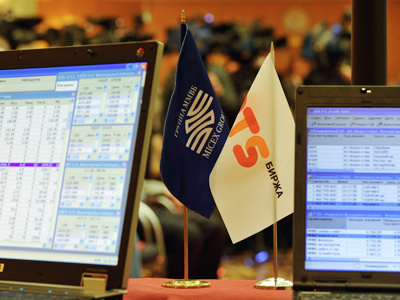 Prokhorov wanted to split Gazprom, which “would be tremendously positive for the market,” the Aton analyst explained. 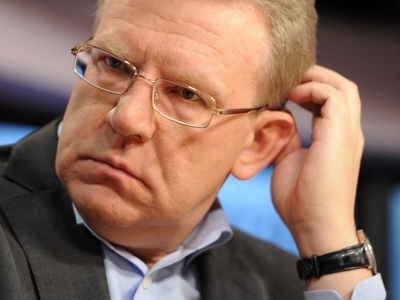 Aleksey Kudrin had been heading Russia’s Finance Ministry for 11 years, which brought him a reputation as a prudent saver and distributor of Russia’s oil revenues. He was dismissed in September after a row with then President Dmitry Medvedev over budgetary policies. However, President-elect Vladimir Putin has talked about warm and friendly ties with a former ex-finance Minister, which significantly increases the chances for him getting back into Government. For more possible market reaction to the results of the Presidential election watch Peter Westin talking to RT.